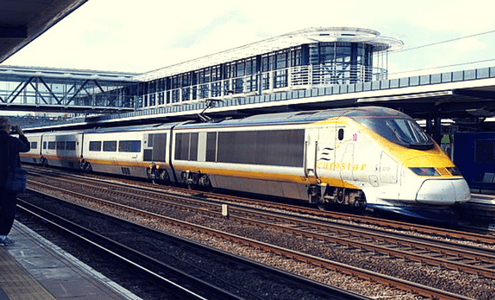 If you are traveling by train and you are looking for dependable train station taxis services to pick and drop, either you are going on a family trip or you are going on business trip, Miah Taxis Ashford can offer their services in this respect, now you don’t need to wait or to waste your time in for searching for a service, reliable service is one call away, we assist you with you baggage handling, you are just paying for a transfers you are paying for the whole experience. Miah taxis is one of the leading taxi company in Ashford, we are known as best taxi service provider in Ashford. We values commitment with the costumer, Miah taxis Ashford is providing quality services for a long time, our costumers speak for the quality of our services. ©copyright Miah Taxis Ashford. All rights reserved.